Maranda (COTA/L) and I am the clinic manager at the Holly Ridge facility. I graduated from Cape Fear Community College in 2003 with a passion to help children be the best they can be! My interest include feeding therapy, autism, sensory processing disorders, and developmetal delays. I have extensive training in feeding issues, oral motor delays, and sensory processing. 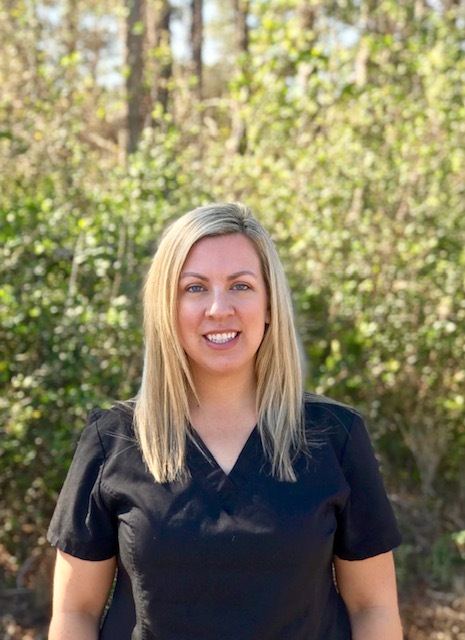 I am the clinic manager at our Holly Ridge location and enjoy serving our families in Onslow, Pender, and New Hanover county. I have proudly been a part of the CHOT team since 2006 and am married with 3 beautiful young children. I love what I do and feel blessed to work with such wonderful children and families.